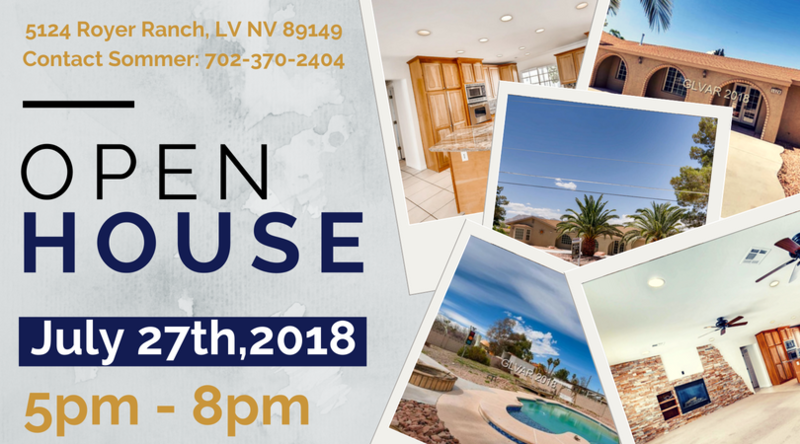 We've got an open house! Come tour this BEAUTIFULLY REMODELED SINGLE STORY HORSE PROPERTY W/ POOL! July 27th, 2018 from 5pm-8pm!